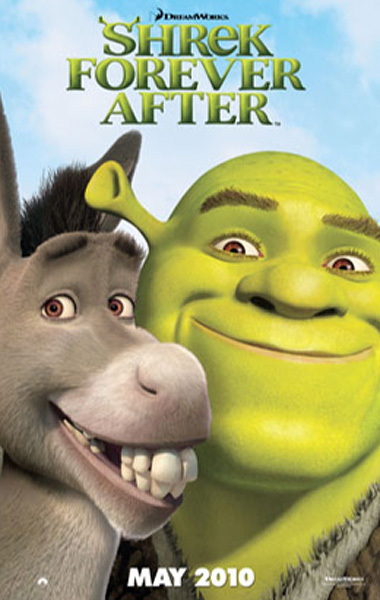 Shrek forever After poster. . Wallpaper and background images in the Shrek club tagged: shrek shrek 4 foever after donkey poster.